Rebekka Massoni and Marc Perrault have waded through thousands of miles of separation and years of uncertainty about their true feelings for one another. When Marc’s ongoing health problems become serious, he urges Rebekka to find a life with someone else. Can she try to find happiness with another? How can you fight for love if your love wants you to move on? Rebekka Massoni and Marc Perrault have waded through thousands of miles of separation and years of uncertainty about their true feelings for one another. But now they are happily, blissfully together, anxiously awaiting the day when they will be married for all eternity. 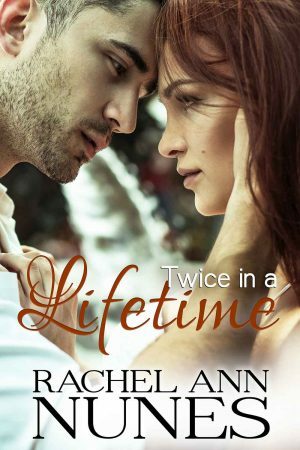 When Marc’s ongoing health problems become serious, he pushes Rebekka away, convinced that his time is short and that she should be free to find a life with someone else. Even worse, when Rebekka asks his brother, André, to speak with Marc, André agrees that she should move on. Yet, as Rebekka rejects their pleas and rallies around her fiance, she begins to wonder if Marc is right. Can Rebekka risk marrying and then losing him? Or can she move on and find happiness with another? 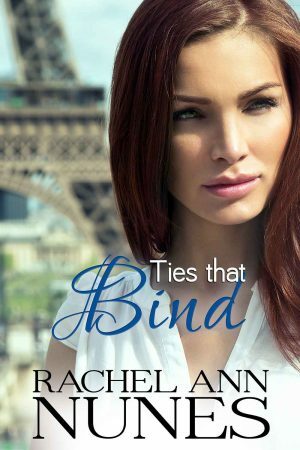 As this thought provoking-novel by Rachel Ann Nunes guides the reader through the meaning and perspective of eternity, one thing is clear: you will not soon forget Ties that Bind. 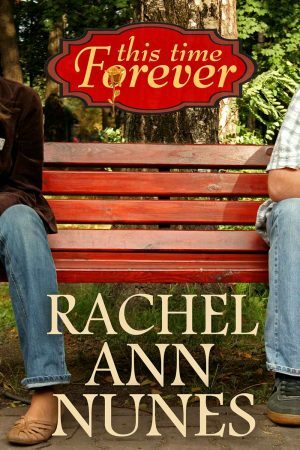 Please note: Book #1, This Time Forever by Rachel Ann Nunes, is currently available for free download on most retailers. These books are spin-offs from the Ariana series. However, it is NOT about Ariana or from her point of view (so not in the Ariana series, but book 2 in the Rebekka series). 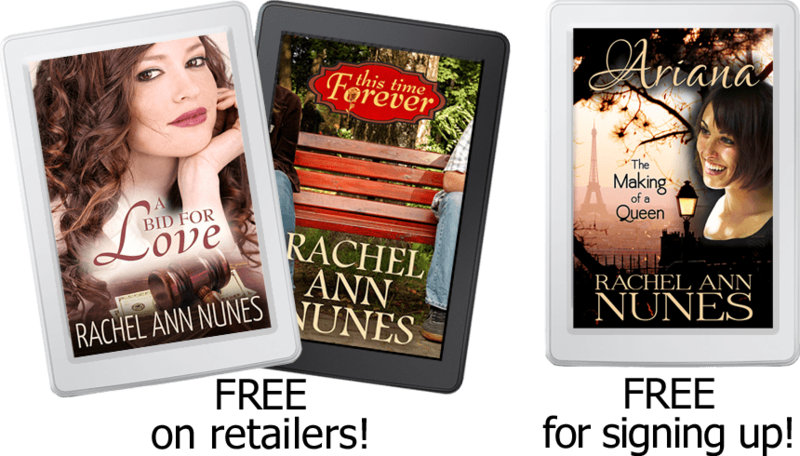 Rebekka’s story first begins in the book This Time Forever (Rebekka #1, Mickelle #1).